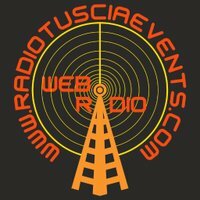 The White Rainbow live broadcasting from Italy. 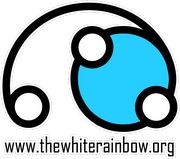 The White Rainbow broadcast various kind of Rock music. 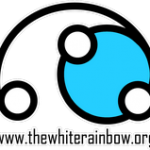 Listeners can easily feel the intensity of the programs played by The White Rainbow. 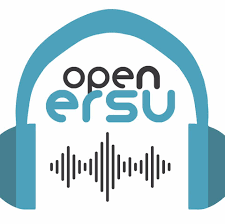 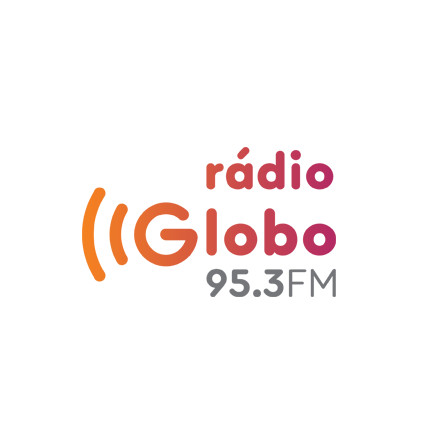 This is one of the very few highly electrifying online radio station broadcasting non stop with proper choice, execution and dedication to their musical choice and listeners entertainment. 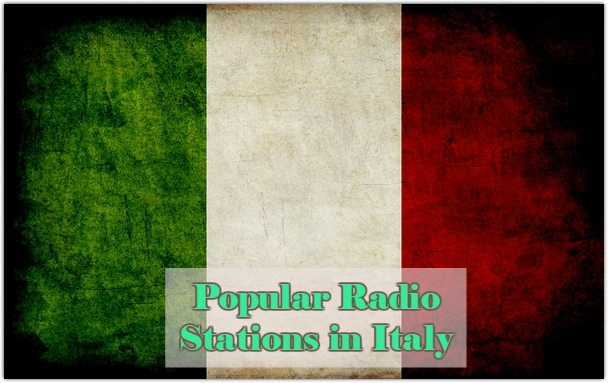 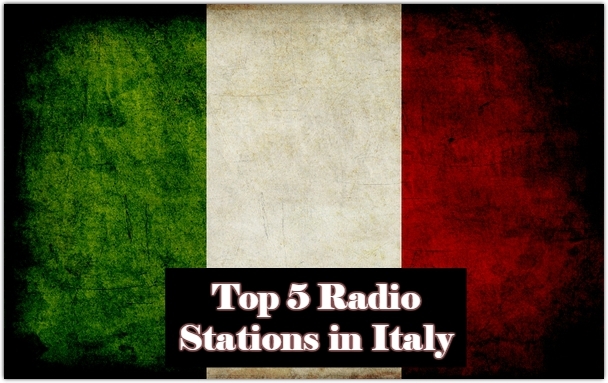 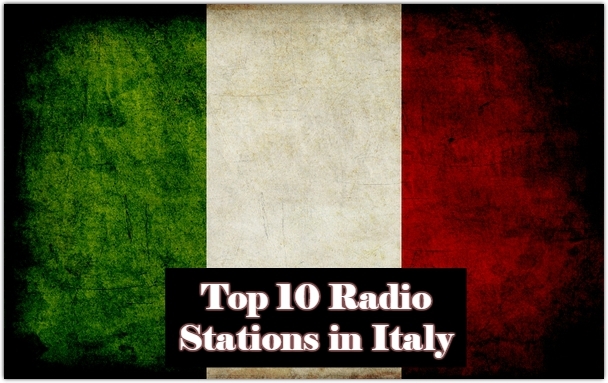 The White Rainbow is one of the most famous online radio station on Italy.